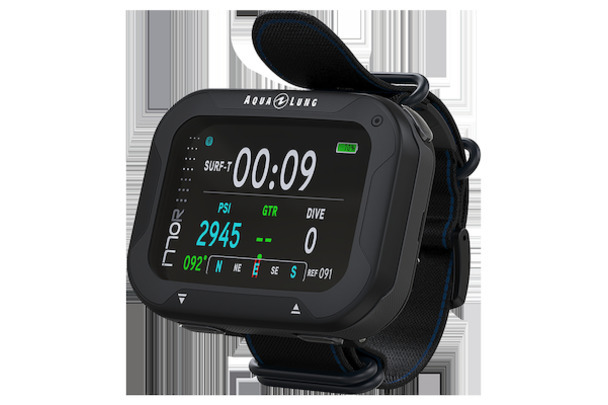 I have Neoprene Cuff Seals - How Can I use KUBI Dry Gloves? 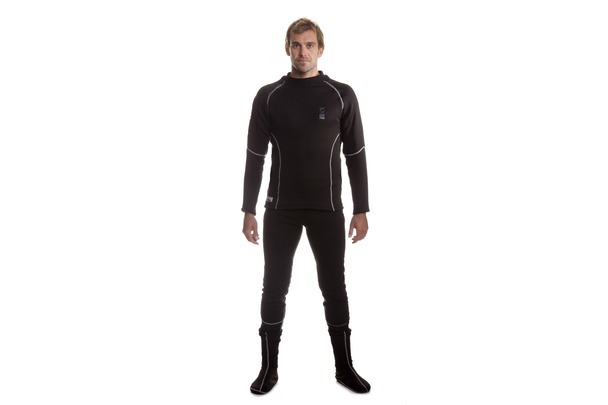 Do I wear an undersuit with a neoprene drysuit? 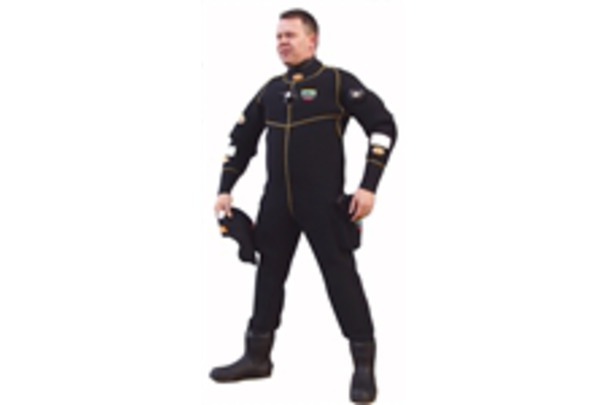 What do I wear under my drysuit? 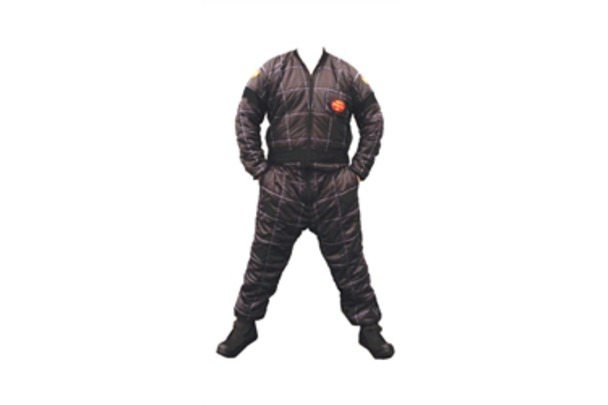 Do I choose a membrane or neoprene drysuit? 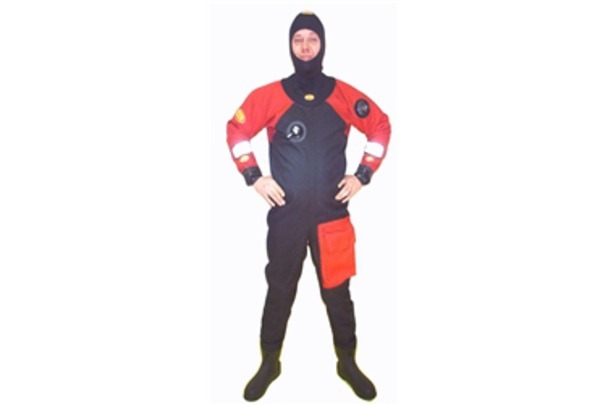 We want to help you with your drysuit issues. 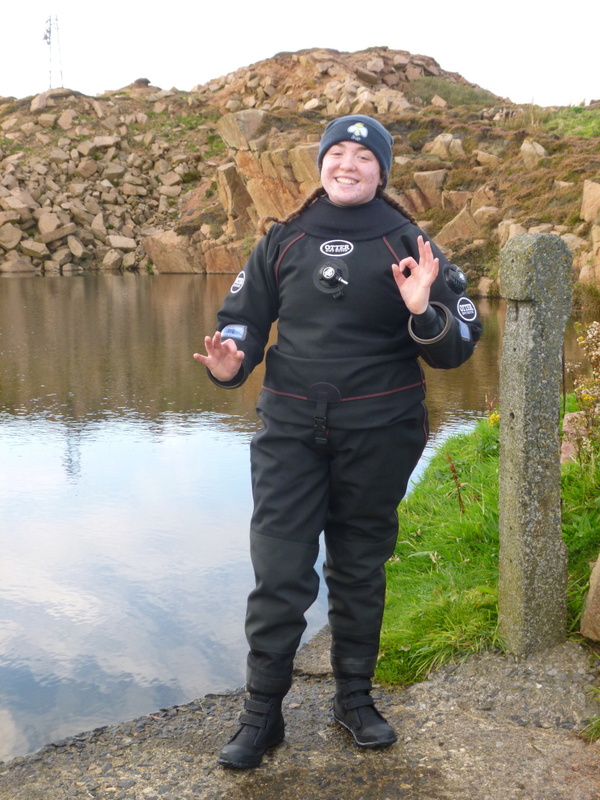 Please ask us a drysuit diving related question and we'll en devour to answer it and share it with everyone else.